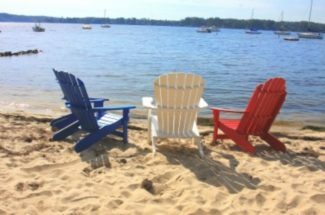 From Blue Ribbon schools, to water privileges and golf courses, Anne Arundel County has much to offer. Here is a general overview of some communities in this area. Bonnie is located in Severna Park, the center of the County, and has intimate knowledge of not only the Severna Park communities but all the neighborhoods throughout the County. Call Bonnie to learn of the unique personalities and features of each neighborhood. The Magothy River and Severn River include communities in Pasadena,Arnold, Annapolis, Millersville, Crownsville, and Davidsonville. The South River, Rhode River and West River have their own appeal and lure. Call Bonnie for a comprehensive discussion for these areas as well. The Chesapeake Bay has waterfrontage that is unique and picturesque. Bonnie will help navigate through all the waterways based on your preferences. 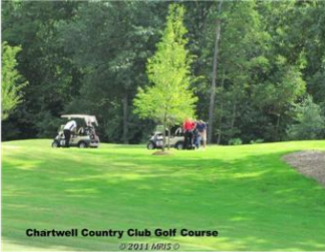 Severna Park, centrally located in Anne Arundel County offers Chartwell Golf Course and Country Club. Crofton, on the west side of Annapolis, has Crofton Country Club and Walden. Annapolis, south-centrally located offers prestigious South River Colony and Old South. 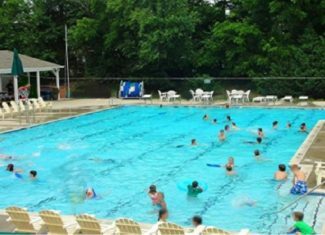 There are so many communities in Anne Arundel County that have swimming pool amenities. Contact Bonnie to find out more. Piney Orchard in Odenton, Sherwood Forest in Annapolis, and Heritage Harbor, a 55+ community in Annapolis, are all-inclusive private communities with golf course, swimming pool, club house, tennis, and more. Bonnie will educate you further about these neighborhoods and others. Which community is your favorite? Need more options? Bonnie can help with that, too.